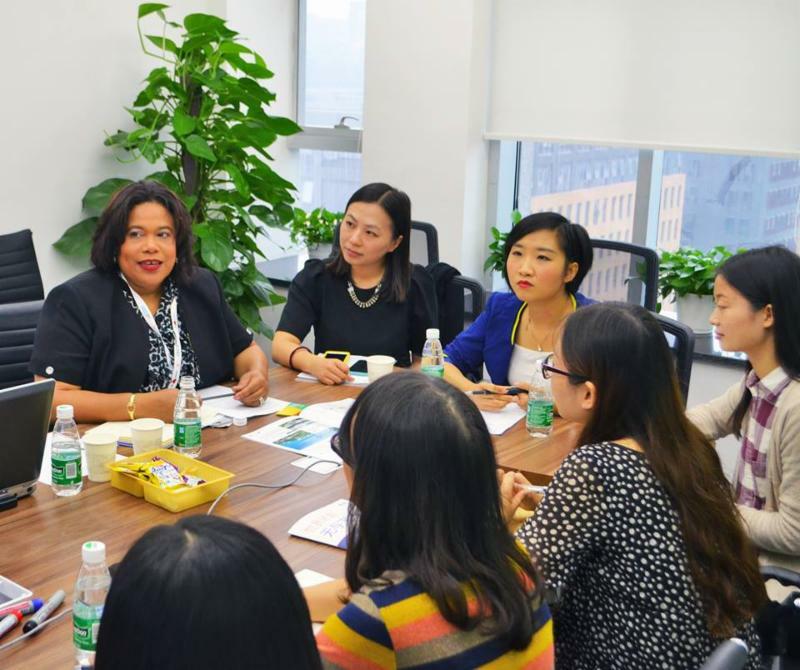 U.S. VIRGIN ISLANDS (November 8, 2016) - Efforts to attract travelers from China to the United States Virgin Islands were explored during Tourism Commissioner Beverly Nicholson-Doty's recent visit to Chengdu and Beijing. The Commissioner also took part in numerous "speed dating" meetings with airline executives, talking with representatives from Southwest Airlines and existing USVI partners American Airlines, United Airlines and JetBlue Airways. Nicholson-Doty said air carriers voiced confidence in the USVI. 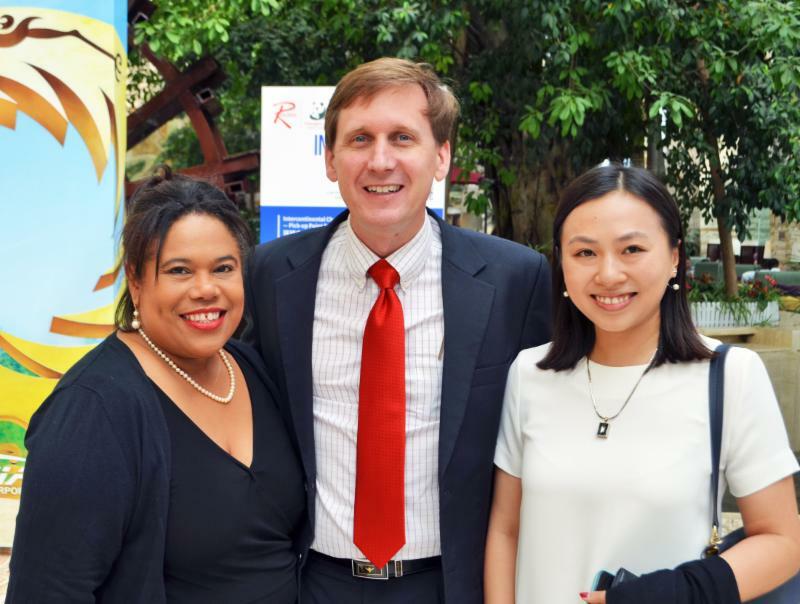 "This visit was part of our comprehensive marketing strategy, which helps to ensure that the Territory remains a top-of-mind choice for global travelers to the Caribbean," said Nicholson-Doty.